The Aayog also made recommendations on innovation and transformation funds as well as on the medium-term expenditure framework. 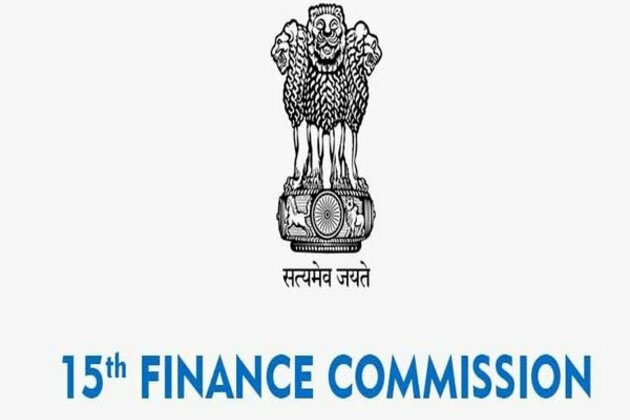 Among those present at the commission's second meeting were NITI Aayog Vice Chairman Rajiv Kumar and Chairman of the 15th Finance Commission N K Singh. While noting that richer states grew faster than poorer states, the Aayog made suggestions to the commission on the transfer of resources to states by the Centre. The members also discussed centrally-sponsored schemes, which have now been made co-terminus with the award period of respective Finance Commission, and striking balance between performance grants and basic grants.